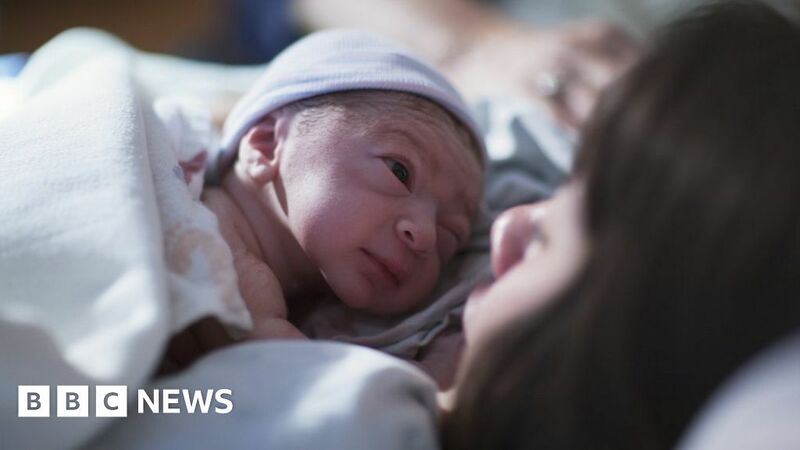 A revamped drug that can withstand extreme heat and stay effective for 1,000 days could “revolutionise the ability” to keep new mothers alive, the World Health Organization (WHO) says. The medicine – known as heat-stable carbetocin – helps prevent sometimes fatal bleeding after women give birth. WHO expert Dr Metin Gulmezoglu said the development of a drug that remained in working order in hot and humid conditions was “very good news for the millions of women who give birth in parts of the world without access to reliable refrigeration”.